28 December 2018 marks the last day of operations for Tiger Sky Tower. 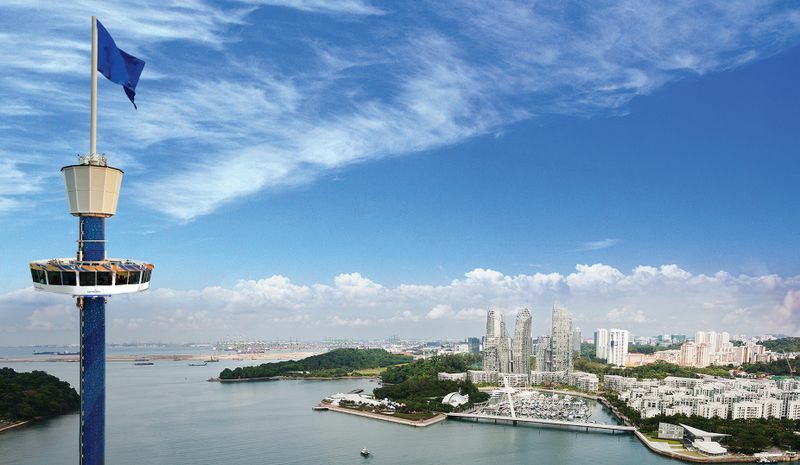 For the past 14 years, Tiger Sky Tower has welcomed almost 5 million visitors to marvel at the breathtaking and ever-changing sights from the peak of Sentosa—131 metres above sea level. To thank everyone for the support over the years, admission prices will be reduced to an unprecedented low with effect from 01 November 2018. The usual price is $10 (Child) and $18 (Adult). The local community stands to benefit even further with 20% discounts given to card members of NTUC, PAssion & SAFRA. Tickets can be purchased at Tiger Sky Tower ticketing counter. Grab the opportunity to take the scenic ride at an amazing value one last time before the final rotation on 28 December 2018!